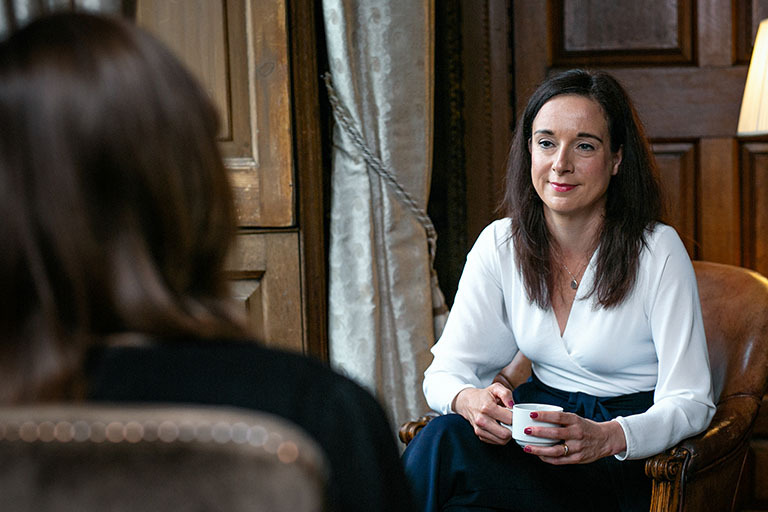 One to one coaching is increasingly seen by managers, directors and business leaders as an effective way to focus on self-development and goal setting, both on a personal and professional level. It’s common now for companies to offer executive coaching as part of their training and development programmes. But to get the most out of coaching you need to do more than just go through the motions. As a professional coach, I’ve seen the difference that coaching can make to the happiness, confidence and success of people who fully engage with the process. You might be considering coaching if a particular area of your life isn’t going quite to plan. It can be an effective way of working through challenges and problems, but only if you’re willing and able to take responsibility for your own role in any given situation. In a workplace scenario, for example, it can be easy to blame a lack of resources, colleagues, or bad management for something going off track, rather than examining how your own actions, thinking and behaviour may have contributed. If on the other hand, you are able to recognise your response to setbacks and frustrations, and see them as an opportunity to learn and grow, then coaching can be invaluable. Self-awareness and an understanding of how your attitudes and behaviours impact your environment and the people around you is vital for getting the most out of coaching. In today’s workplaces, busyness is often seen as an indication of productivity and ability. This might explain why one of the biggest barriers to people getting the most out of coaching is an unwillingness to make time, not just for the sessions themselves but to practice applying new learnings and behaviours. If you see coaching as a low priority or something you just have to tick off your to-do list, you’ll be missing out on the time and headspace to reap its benefits. When you’re ready for coaching, you’ll see it not as a time-thief, but as an investment in your future success. By carving out time for it now, you’ll be laying the groundwork for a more productive, successful and happier future. As part of your coaching, you will learn and practice practical ways to make the changes you want and need to. But these will only effect meaningful and sustainable change if you take the time to understand how and why they work for you. This involves a deeper level of self-reflection than just learning a new productivity hack. It’s about changing your behaviour but also your attitude and beliefs about your strengths and abilities. Without a willingness to explore this context, coaching will be unlikely to make any substantial or lasting impact on your overall happiness or success. The clients that get the most out of coaching are those who understand it’s potential to help them make the changes they know they need to. In a busy world, full of distractions and commitments, coaching is a chance to set aside all the roles you usually play and focus on you. Your goals, your plans, your future. It’s rare that we get this time and space, so be ready to make the most of it. I’m excited to see where it could take you. If you feel that you’re ready for one to one coaching, take the first step today. Get in touch to book your free, 20-minute telephone consultation.